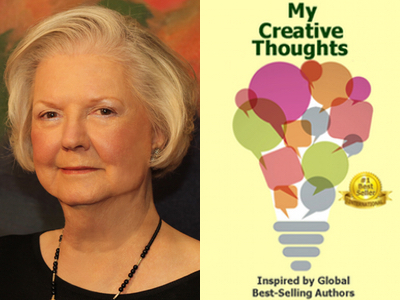 Louise Gaylord is featured in Expert Insights’ #1 Int’l Bestseller, My Creative Thoughts Journal! Louise Gaylord is the acclaimed International Author of the Award-Winning Fairchild Family Novels. 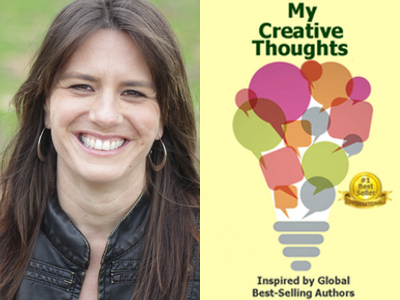 Samantha Wallen is featured in Expert Insights’ #1 Int’l Bestseller, My Creative Thoughts Journal! Samantha Wallen, MFA, is the Founder of Write In Power, an author, captivating speaker, mentor and teacher who offers transformational writing programs and mentoring. 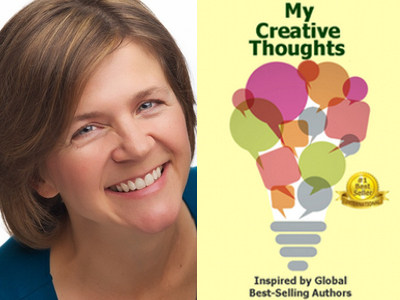 Cynthia Yoder is featured in Expert Insights’ #1 Int’l Bestseller, My Creative Thoughts Journal! Cynthia Yoder offers expert communications training and consulting for small businesses and book coaching for authors. Her approach is creative and intuitive, drawing on her extensive background in public relations for world-class institutions and in writing. 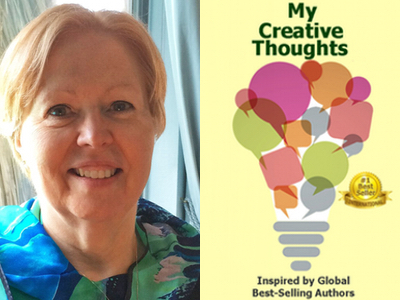 Pam Murphy is featured in Expert Insights’ #1 Int’l Bestseller, My Creative Thoughts Journal! 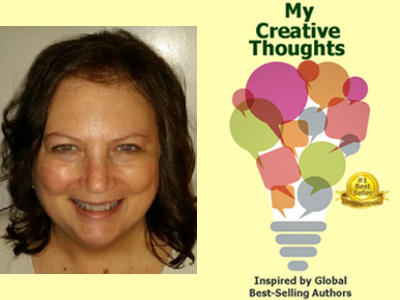 Linda Valente is featured in Expert Insights’ #1 Int’l Bestseller, My Creative Thoughts Journal! Linda Valente, M.Ed., MFT, is passionate about education and personal development and enjoys helping people successfully navigate through transitional life challenges. 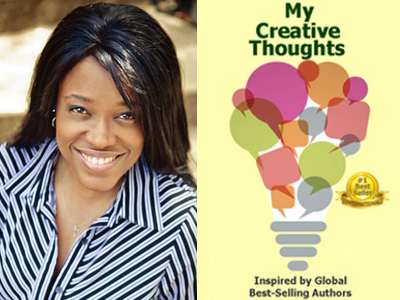 Karen Harold is featured in Expert Insights’ #1 Int’l Bestseller, My Creative Thoughts Journal! Karen Harold, also known as The Conflict Coach, is an author, speaker, mediator, corporate trainer and victim advocate with over 20 years’ experience. 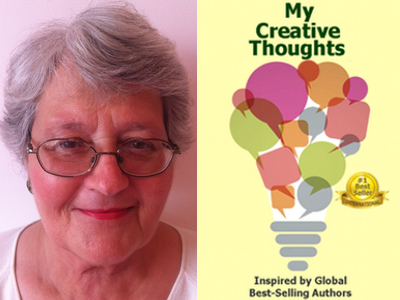 Jan Weel is featured in Expert Insights’ #1 Int’l Bestseller, My Creative Thoughts Journal! Jan Weel is a Christian spiritual guide. Her forthcoming book recounts her own journey and her website helps Christian women connect meaningfully to God.